You insert the chart you want to view within an outline ‘envelope’, where you choose the relevant date and time. As with many topics, getting started is probably hardest – once you know one constellation, it becomes easier to learn the adjacent ones. You might want to start with the Southern Cross and Orion. 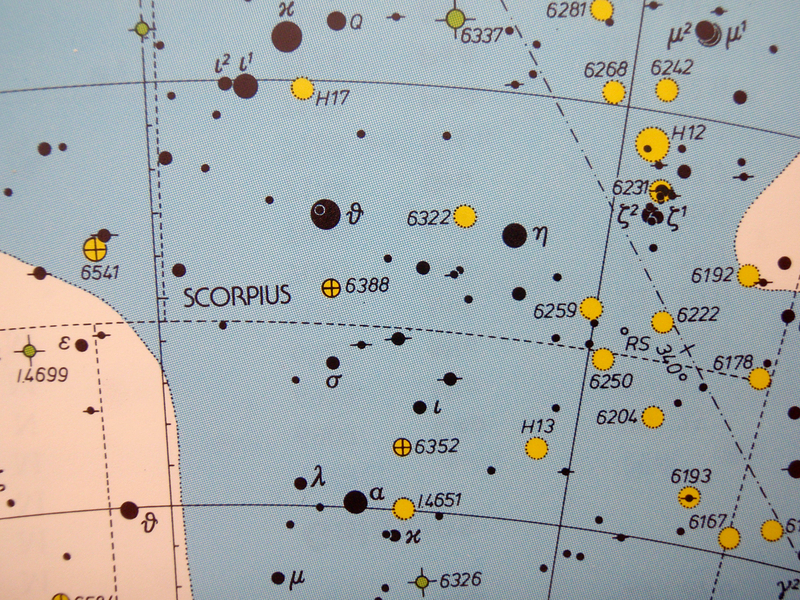 A star atlas or software (e.g. StarMap HD on iPad) can also serve the same purpose (and more), but it is sometimes nice to have a light, portable, un-breakable version. Star Atlas, by Wil Tirion. 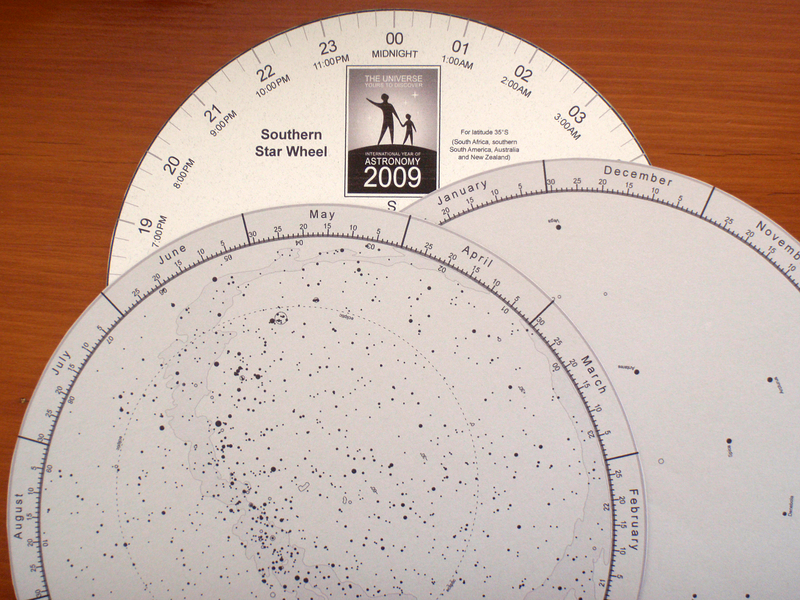 It can also be interesting to print off the first or last charts of the star wheel, those without writing, and use them to make and name your own constellations – kind of like a d.i.y. dot-to-dot pattern. *We have not really looked through the possibilities for northern hemisphere versions, but Sky and Telescope have one here. Just thinking about starting with looking and noticing one constellation is a great suggestion for a beginning. Thanks.